Laura Lewis-Watts, TF’s Program Manager, with Yeabsra. Transforming Faces recently co-ordinated a medical training trip to Addis Ababa, Ethiopia. 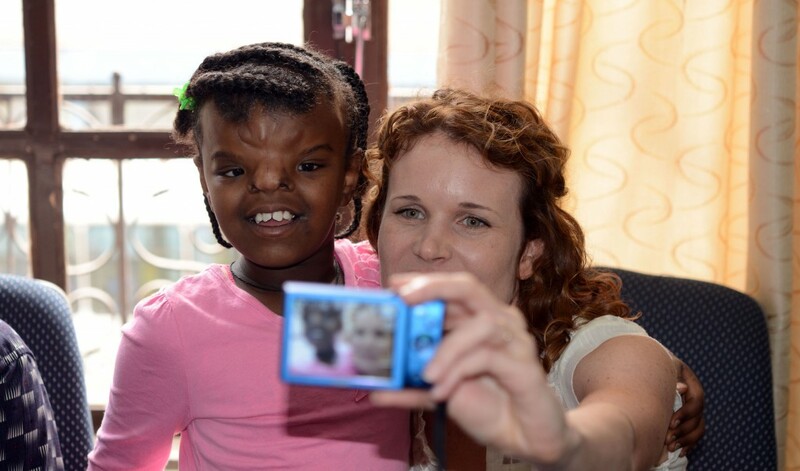 The volunteers met with Yeabsra Gebeyhu Hailmarim, the little girl who captured our hearts when she visited Canada in 2011 and 2012 to receive complex craniofacial treatment, deemed too complicated for local treatment. The Herbie Fund covered Yeabra’s medical expenses, while TF’s “Jo Jamieson Fund” and generous donations covered travel and accommodation costs for Yeabsra and Aynalem Adugna, her mother. 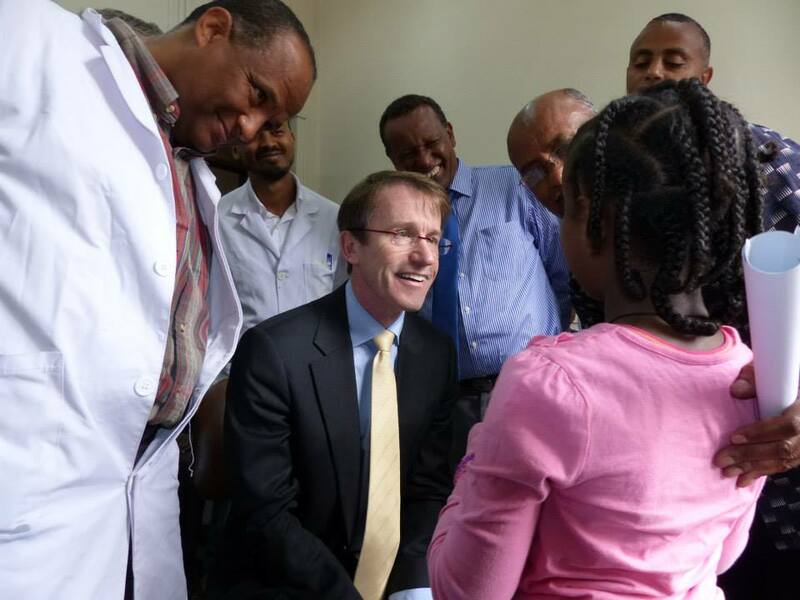 In Ethiopia, about one in every 600 babies is born with cleft lip and palate and there is an urgency to provide treatment before adulthood so that children can communicate, attend school and become active in their communities. Yeabsra is now thriving at school in Ethiopia and will continue to visit Yekatit for follow up care and future treatments. Seeing Yeabsra excel at school has been a great source of pride for those who got to meet her.